To Keep the Light will be screening at the Wythe Hotel in Williamsburg, BK. Growing audiences across the country! Look at how those festival credits have grown! Congrats to Erica Fae. Click here for the TO KEEP THE LIGHT webpage. on his win for BEST FEATURE CINEMATOGRAPHY at the las vegas film festival!!! and delighted to celebrate the first award for the film. also on the horizon are more festivals! and 3 others we can’t yet announce. 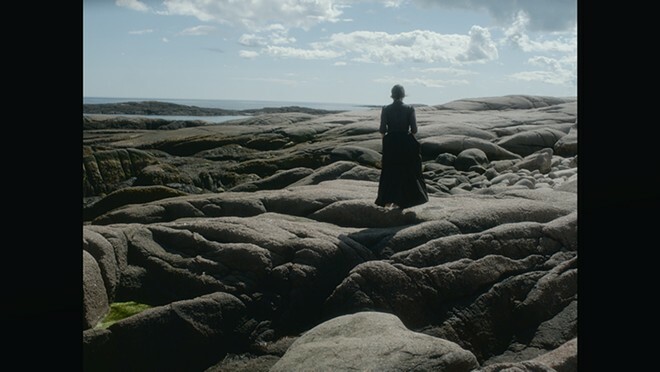 First-time writer-director Erica Fae’s To Keep the Light is a quietly mesmerizing look at the lonely life of a lighthouse keeper’s wife who is struggling with her daily duties – and her sanity – while caring for her sick husband in 19th-century Maine. When a mysterious stranger washes up on shore, she is forced to confront both her past and her future.